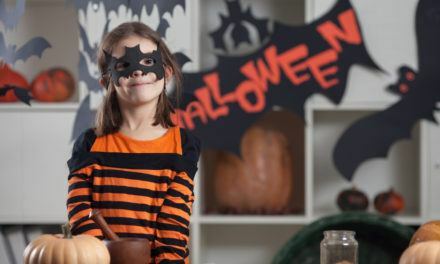 Finding the best Halloween decorations and decorating the house better than the neighbors can has been a fun and friendly competition in many neighborhoods over the years. Neighbors try to outdo each other by purchasing the best decorations and arranging the scariest, silliest, or weirdest Halloween landscape in their yards and homes. So do you get the one up on your neighbor when you both have access to the same stores and are spending close to the same amount of money? Why, by purchasing the most unique Halloween props that you can find. Anyone can decorate their homes and yards with the cotton spider webs, the obligatory skeleton or two, and a few headstones. The children who are trick or treating have seen it all before and will barely bat an eyelash at the creepy sounds coming from the speaker hidden in a coffin. 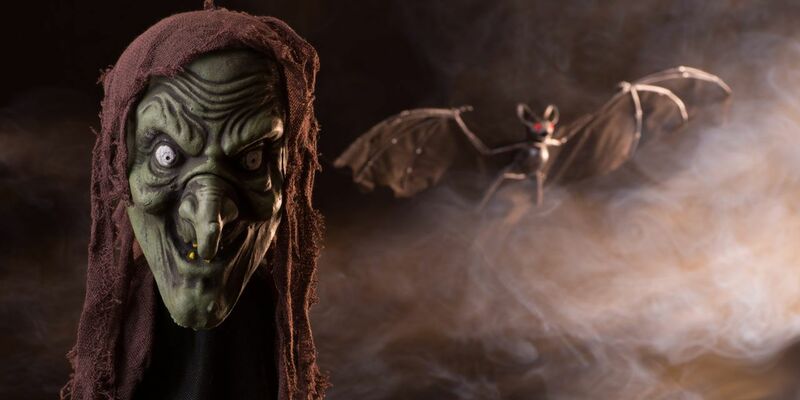 As many homeowners detest going through all the hassle of decorating their homes just to receive a mediocre reaction, the trick is to find unique Halloween props that will surprise, amaze, and maybe even scare your intended audience. Regular retail stores that have a seasonal holiday section are the worst places to find unique Halloween props. 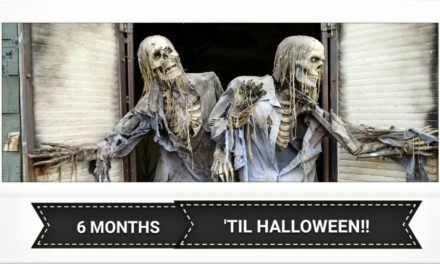 These retailers typically start putting out their products as early as August and these stores are the first ones that many people go to when searching for Halloween décor. These items are mass marketed and the same items can be found in many other stores that sell seasonal merchandise along with their regular items. Finding unique Halloween props at one of these retailers is a long shot at best. 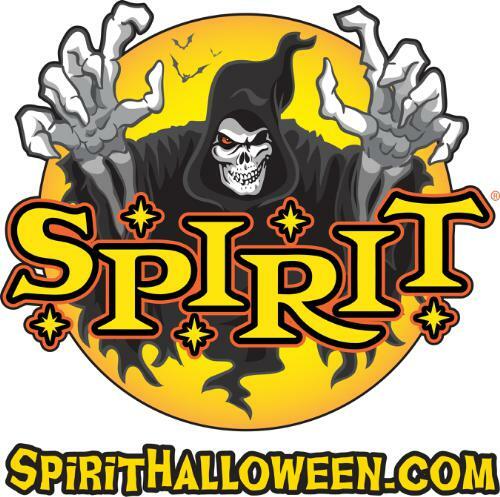 A better place to find unique Halloween props is the stores that specialize in Halloween décor. These stores are only open around Halloween, typically from the middle of September to the first week of November. They set up shop in vacant storefronts that they have leased for the season, so the actual physical location of the store can change annually. Because these stores are not major retailers and are only open for the season, many individuals do not know about them or where they are located. This makes the unique Halloween props that they sell even more desirable because very few people will have them. 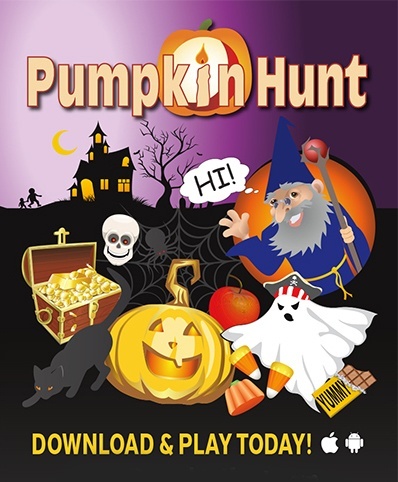 These stores are good places to find unique Halloween props because many of their items cannot be found at the average retailer. 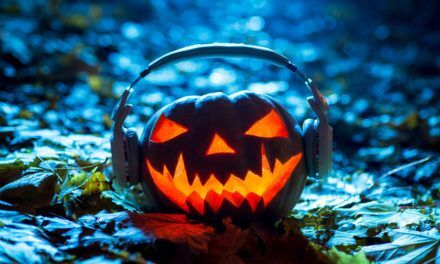 They will have some consignment items created by independent artists for sale along with some items that are too expensive or exclusive for the average person to purchase for a holiday such as Halloween. 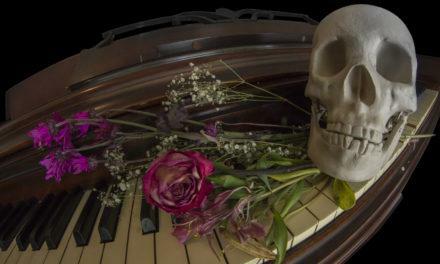 These items include robotic skeletons, display kits that mimic entire graveyards, and animatronic items that can move, talk, sing, or scream to startle any visitors that arrive at your home. These specialty Halloween stores often have a limited inventory for the season, so once an item is sold out there are no more available for purchase.